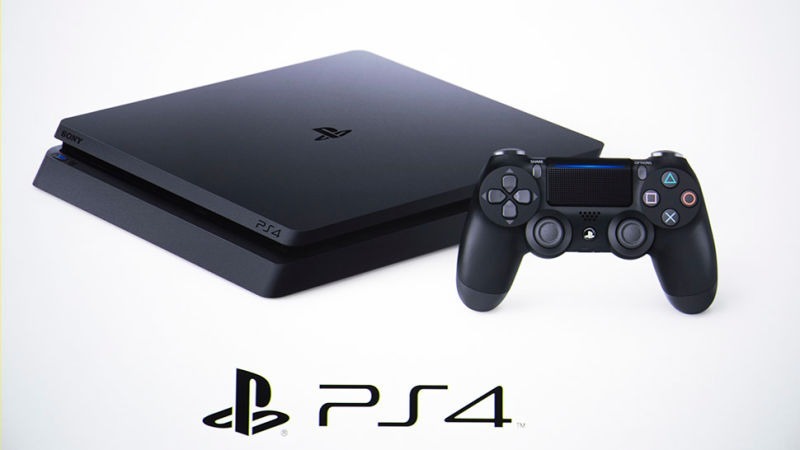 With its launch in 2013, the PS4 has been ruling the gaming industry ever since. With the tons of games that have come out till now, 2019 marks as the best year so far in terms of the new high tech games that have been launched on it. Let us have a look at the top 7 PS4 games that have been ruling the hearts of gamers in 2019 and how! The DMC 5 is the newest version of its series and promises to give one of the most thrilling experiences to the players. Sticking to its traditional attributes, there have been new ideas coming out on the surface of this game. The main focus of this game is on its detailed system of fight sequences as well as the campy bravado. The whole game is carried with a charismatic story that has a charm of its own. It truly is one of the best and most imaginative among all of its predecessors. This game is the first priority for all those thrill seekers out there. It promises a world so dangerous and unbound, giving the player plenty of changes to explore the wide open and free set up and encourages them to willingly take challenges with every level becoming more and more difficult. It embraces the true sense of vulnerability. The whole vibe of the game is filled with post apocalyptic terror. The players get to access the impactful weapon as they make their way through the stealth and combat situations. This is more like one of those competitive term based games. It truly promises the bright future of the royal battle and its wide scopes. This game comprises of a mix of a verity of smart shooter idea thus surprising its players every single time. In this the players get to participate in team competitions. This game offers you with a thrilling and exciting battle which you will be having against the titan siwth Hercules. Along with that it also features the time travelling villain, the key blade wars, the rams, the body-hopping. It truly has the entire element to keep you engaged for a long time now. The ace combat series is one of the most talked about game series that provides with the finest experience of the jet fighter planes. The games feature a breathtaking world which is photorealistic. You get to involve in different missions. But although it has so many new additions, it still sticks it remarkable fictional universe on which the whole series is built up and emphasizes on the human related emotions. This truly is an outstanding remake of its original version. The whole theme of these games is based up on strong horror and the players also get to have an experience of the post survival horror. The whole story of the games maintains its horror theme with a horrifying tone continuously playing in the background. Reworking on its family horrors, this truly is one of the best of its kind. Who doesn’t love spider man? This game is an authentic interpretation of one of the most loved creations of all time and the best part is, you get to be the spider man! Now although there have been plenty other games on spider man, this one brings out the original personality of the spider man and how! This game promises to give you some crazy experiences leaving an impression on your mind for a long time now. Swing around the New York as you play this game! Thus with so many stellar PS4 games being launched, you have got to try them out and experience a gaming experience like never before!